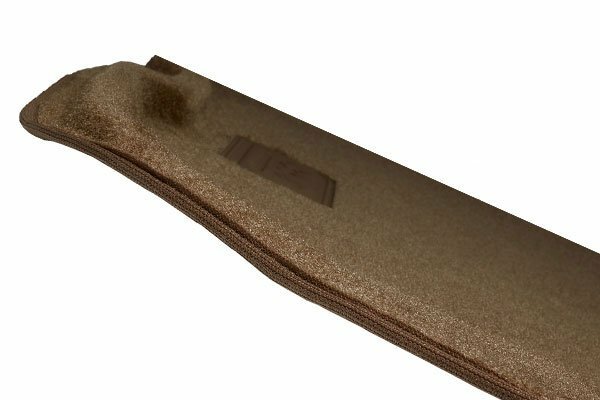 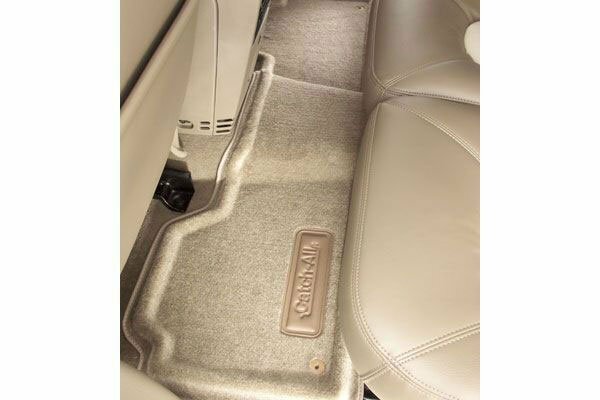 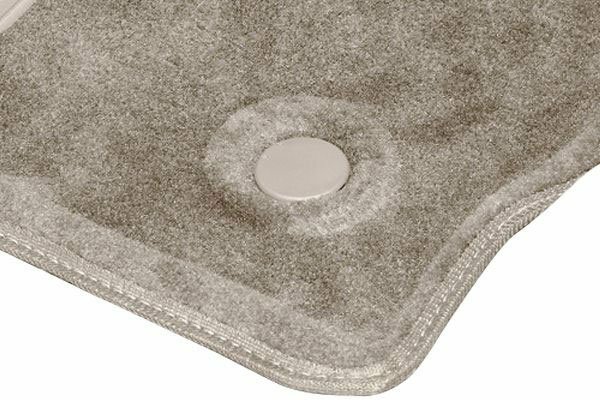 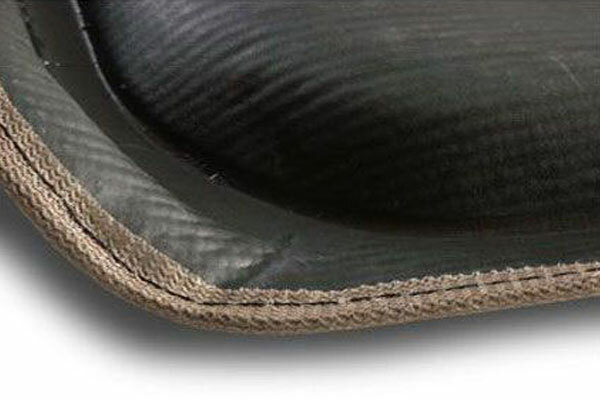 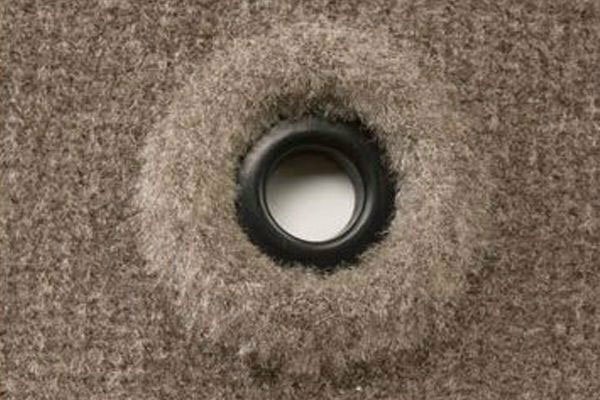 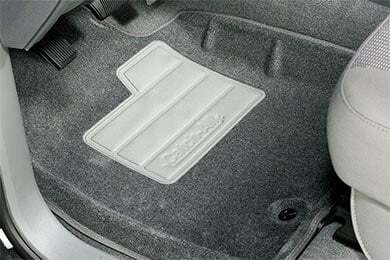 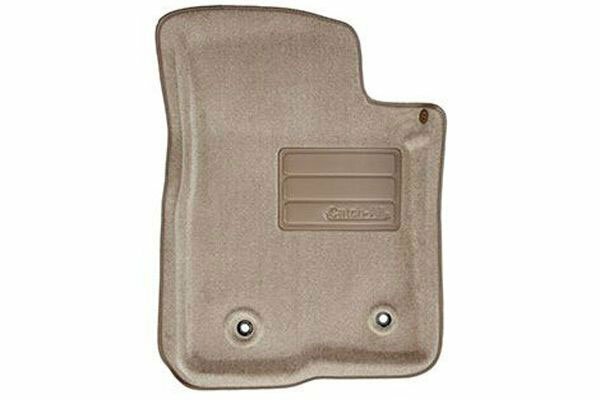 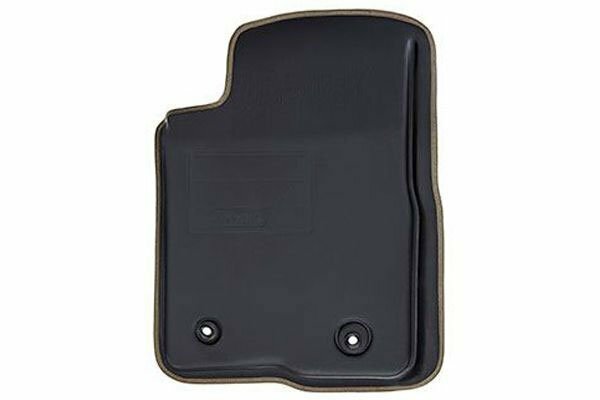 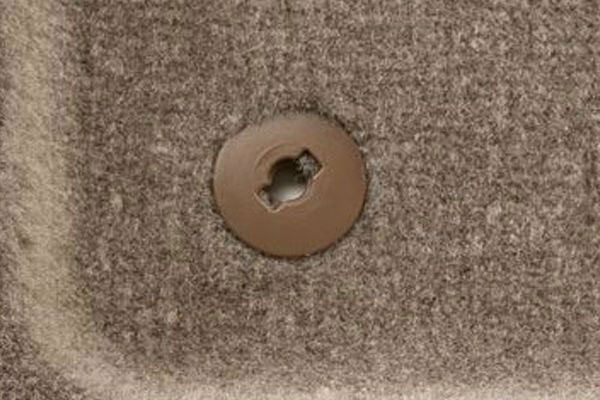 Lund 657063 - Lund Catch-All Floor Mats - FREE SHIPPING! 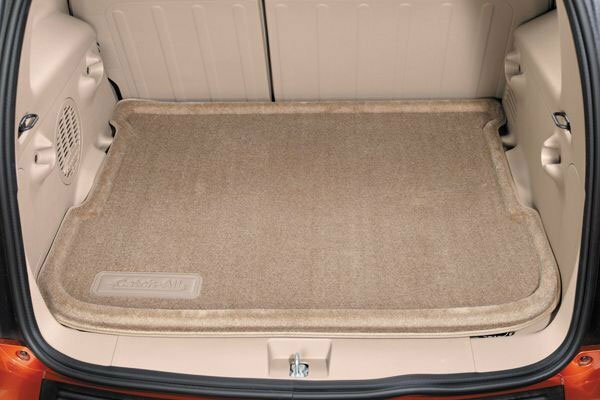 THANKFUL LUND MAKES A GOOD QUALITY FULL SET OF MATS FOR THE EXCURSION. 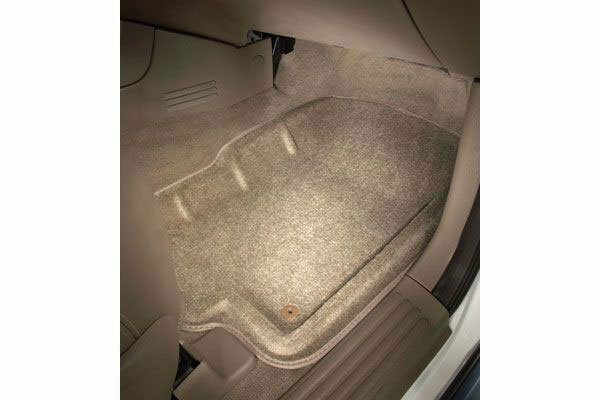 Reference # 755-293-966 © 2000-2019 AutoAnything, Inc.